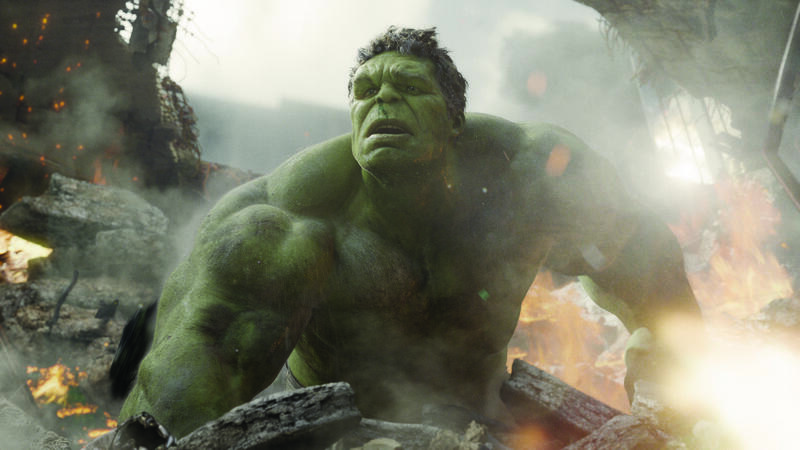 “Marvel’s The Avengers” ..Hulk (Mark Ruffalo)..© 2011 MVLFFLLC. TM & © 2011 Marvel. All Rights Reserved.